A few months ago I found myself seized with the urge to see anything and everything by filmmaker Sam Peckinpah. Up until then I’d seen only the highlights of his career–The Wild Bunch, Straw Dogs, The Getaway. So I started watching, in no particular order. I wasn’t sure why I was driven to do this, but I get these periodic obsessions, and time has taught me that it’s the muse’s way of telling me there’s something I need to learn. I discovered one film that’s rapidly rising on my personal Top Ten list (Pat Garrett and Billy the Kid) and at least one other masterpiece that stands alongside The Wild Bunch (his second feature, Ride the High Country). I also watched incoherent and half-assed efforts like The Killer Elite and The Osterman Weekend, as well as the brilliant, unclassifiable Bring Me the Head of Alfredo Garcia. Along the way I was kept company by the insightful, warm-hearted camraderie of the Dog Brothers, four film critics (Paul Seydor, Garner Simmons, David Weddle and Nick Redman) who have all written books and/or made documentaries on Peckinpah and whose audio commentaries brought Peckinpah and his creative process to life. As I watched, I read as well. 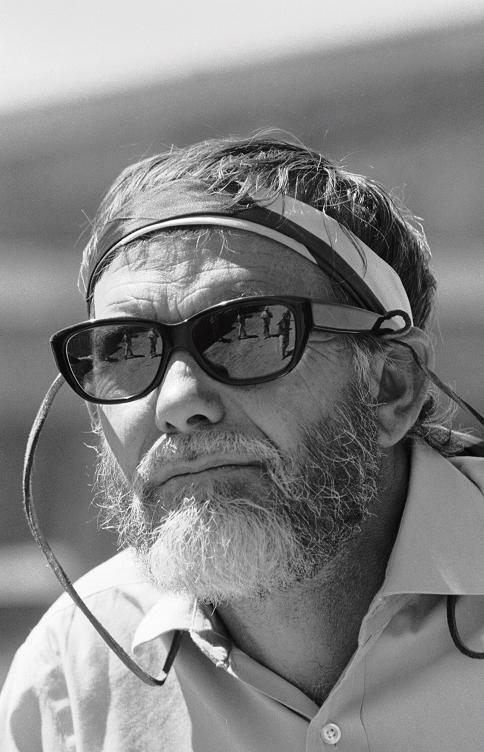 Peckinpah: The Western Films, A Reconsideration by Paul Seydor, analyzing the director’s five westerns, was a big revelation. And I considered what this compulsion to immerse myself in Peckinpah might be trying to tell me, either about myself or my own writing. At last, I figured it out. It’s a subtext in Ride the High Country, and virtually the subject of Pat Garrett and Billy the Kid. It’s a strong element in The Wild Bunch as well. Simply put, it’s this: the common wisdom about age vs. youth is fundamentally wrong. Old men (and women) are often presented as rigid, set in their ways and utterly unmoveable. They represent the standards of the past doomed to fall before the new world’s often more permissive society. But that’s not true. Old people have the experience to understand the need for compromise, rethinking and changing direction. My own point of view has changed in just this way, so that things I said “Never!” about when I was twenty have become “Eh, possibly,” in my forties. In Ride the High Country, gray-haired former lawmen Randolph Scott and Joel MacRae have both changed with the times, and although they don’t like it, they recognize the need for it. Conversely, their young compatriot Ron Starr has to learn through experience that sometimes things aren’t as black and white as he thinks. In Pat Garrett and Billy the Kid, middle-aged Garrett understands that the west is changing, and is willing to change with it; he abandons his life as a bandit to become a sheriff. Billy, though, deliberately turns a blind eye to this. When Garrett tells him, “It feels like times have changed,” Billy says, “Times, maybe. Not me.” It’s not lost on the audience, or Garrett, that Billy represents Garrett’s own youthful certainty and idealism, and that by killing him Garrett is killing part of himself. So thank you, Mr. Peckinpah, for helping me see past the cliche of the upright, unbendable old man. My older characters will be much richer for it.